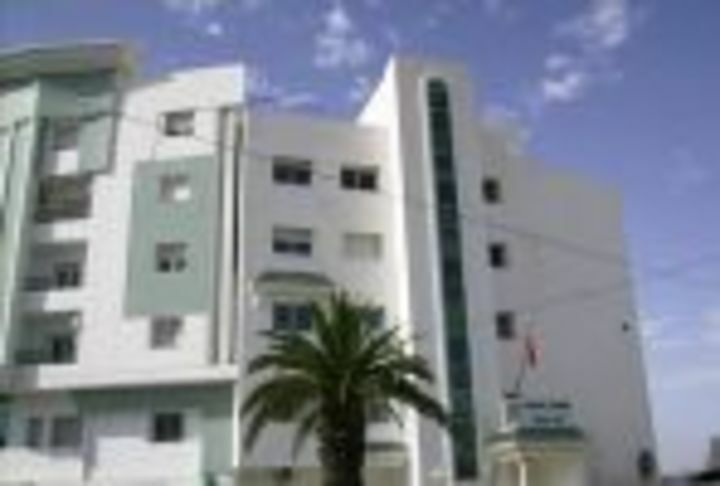 The Sina Youth Hostel, located in Sfax, is a very nice place for any business or study trips. 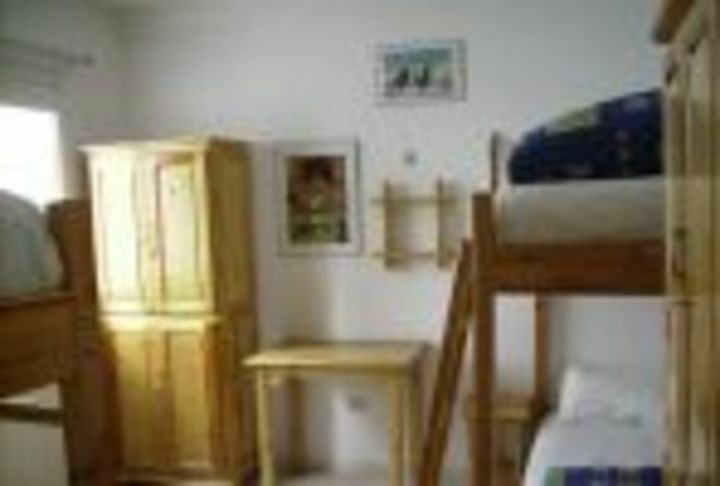 The hostel's clean and airy facilities are ideally designed for optimal comfort. 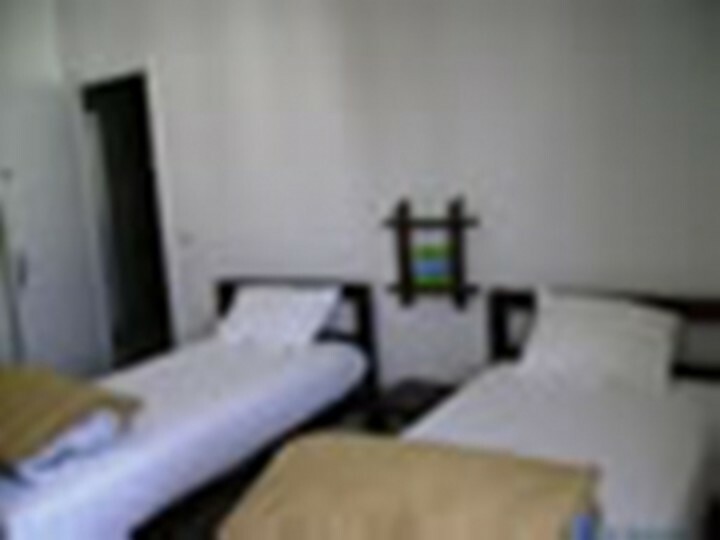 With it's central location the hostel is closeby to all major attractions and shopping areas, making it easy for guests to explore. It's been a great pleasure overall to stay at SINA! 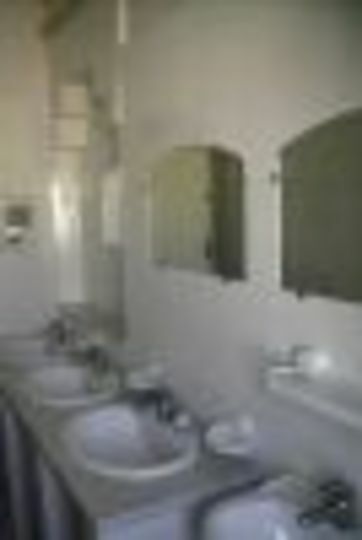 I felt very welcome, the staff is exceptionally friendly and helpful. Minor downsides regarding comfort, cleanliness and ecofriendliness have to be seen in the context of a developing country in North Africa. Very nice staff, friendly and kind. Good breakfast: coffee, milk, bread, jam and yogurt. TV room with good wifi, where you can work, chat or just have a rest. Negative aspect: smoking rooms.